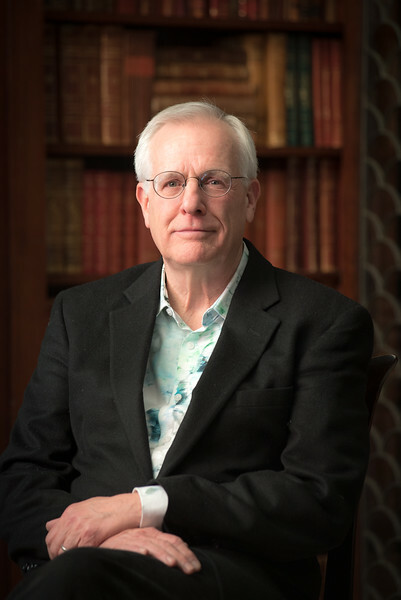 Stanford Law Professor Henry Greely has a very thoughtful article about brain enhancement on the Cerebrum website of the Dana Foundation. "Who gets to decide whether you can tinker with your brain?" is a question that goes to the heart of drug policy. Greely's commentary helps tease out the question of whether brain enhancement might be a good idea. He points out that use of tools and use of language (such as learning to read and having access to books) changes our brains, and are enhancements. It is interesting to think about Cannabis use as a brain enhancement rather than simply a tool for producing a euphoric effect. Isn't the charge that drug use "changes our brains" -- without considering the positive ways that they could be changed (and are changed by our daily experience) just so much fear-mongering? He has a lovely discussion that takes down the common criticisms of brain enhancements as cheating, unfair, or unnatural. Greely also thoughtfully dissects the difference between brain enhancements and the use of, say steroids, in a sports competition. If you think about drug use -- is it a good idea or not? is it moral? what you are using drugs for? -- this is an article that will stimulate you and, perhaps, enhance your drug use.